Indirect Ophthalmoscope - Heine 6v. 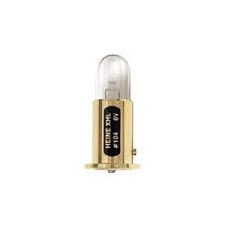 Heine halogen bulb that is 5 watts and 6 volts. Clear finish with a contact flange and locator pin base. For use with the Heine Indirect Ophthalmoscope.